Eye Colour Linked To Alcohol Dependence. People with blue eyes have a greater chance of becoming alcoholics, says a study. 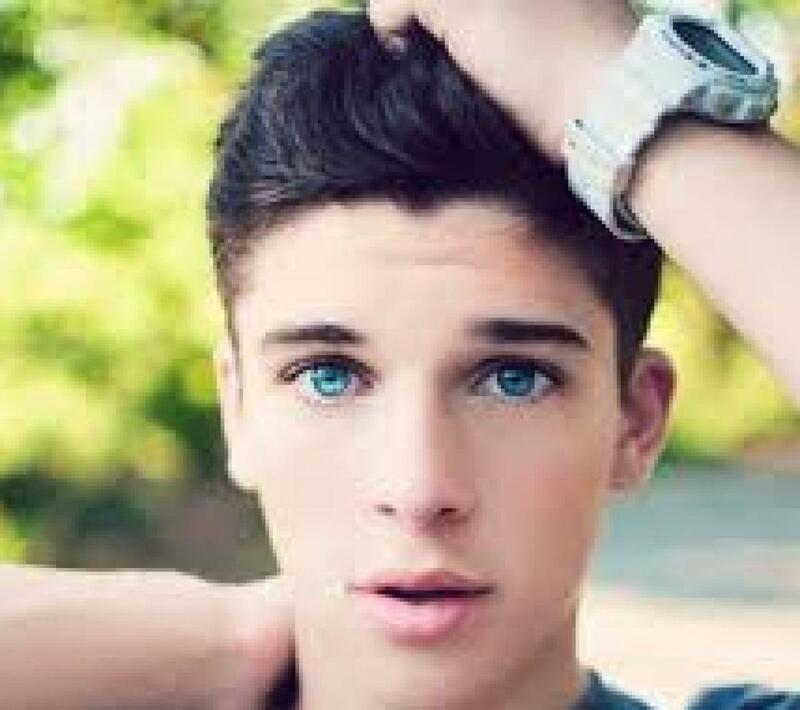 New York: People with blue eyes have a greater chance of becoming alcoholics, says a study. "This suggests an intriguing possibility -- that eye colour can be useful in the clinic for alcohol dependence diagnosis," said lead researcher Arvis Sulovari, a doctoral student in cellular, molecular and biological sciences at University of Vermont in the US. The results of the research suggest the hope of finding the roots of not only alcoholism, but also many other psychiatric illnesses. The authors found that primarily European Americans with light-coloured eyes -- including green, grey and brown in the centre -- had a higher incidence of alcohol dependency than those with dark brown eyes, with the strongest tendency among blue-eyed individuals. The study outlined the genetic components that determine eye colour and shows that they line up along the same chromosome as the genes related to excessive alcohol use. But the researchers said more research is needed to determine the reasons behind the link between eye colour and alcohol dependence. "These are complex disorders," said Dawei Li, assistant professor of microbiology and molecular genetics at University of Vermont. "There are many genes, and there are many environmental triggers," Li added. The study appeared in the American Journal of Medical Genetics: Neuropsychiatric Genetics (Part B).